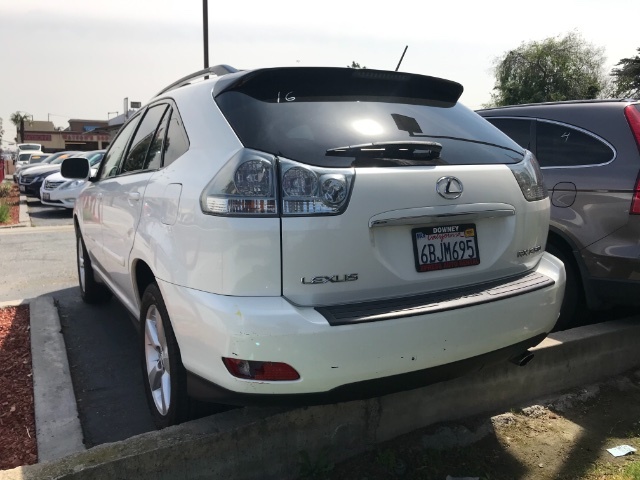 Meet our 2007 Lexus RX350 presented in White Metallic! Powered by a 3.5 Liter V6 that produces 270hp while paired with a smooth-shifting 5 Speed Automatic transmission for plenty of merging and passing power. 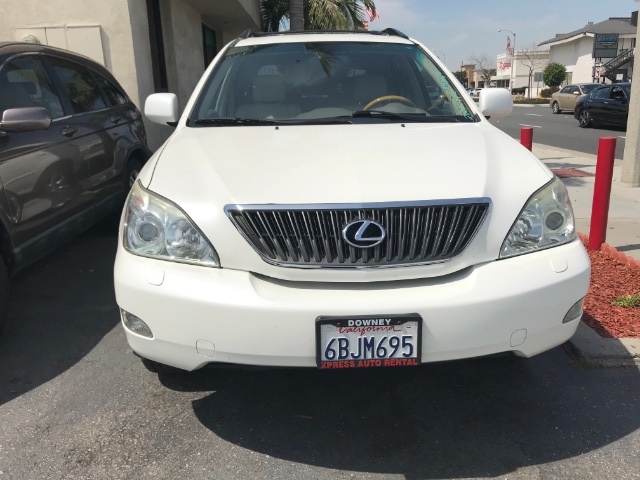 This Front Wheel Drive will achieve near 25mpg on the open highway. The stunning exterior features including a convenient luggage rack, and fog lamps. 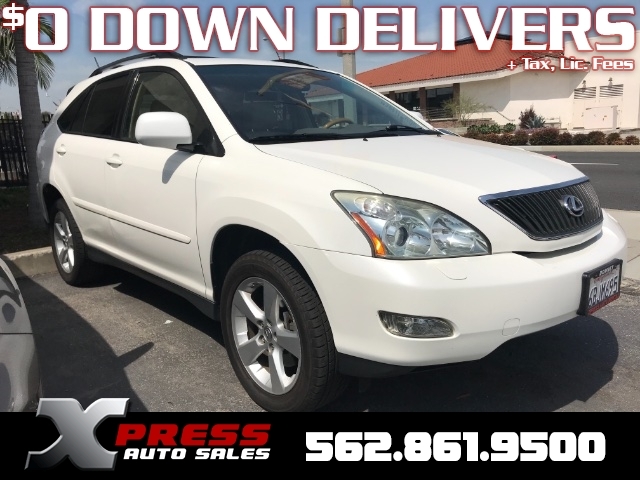 Take the wheel of our RX350 and slide into comfortable leather seats and admire the beautiful wood grain trim. 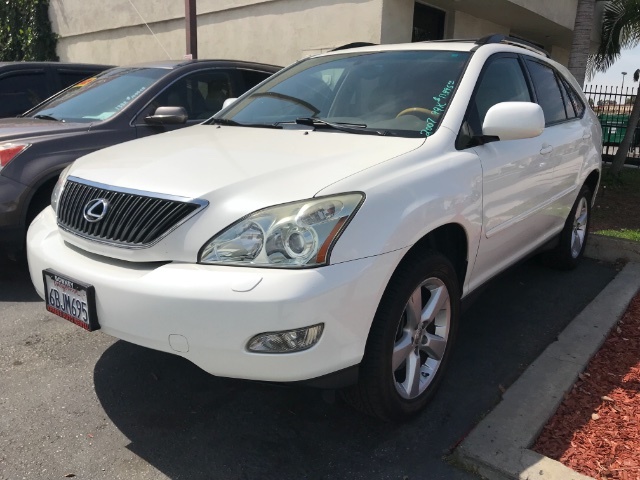 This RX features all the amenities you would expect in a Lexus, including a retractable cargo shade, AM/FM radio with CD changer that plays MP3 and much more!